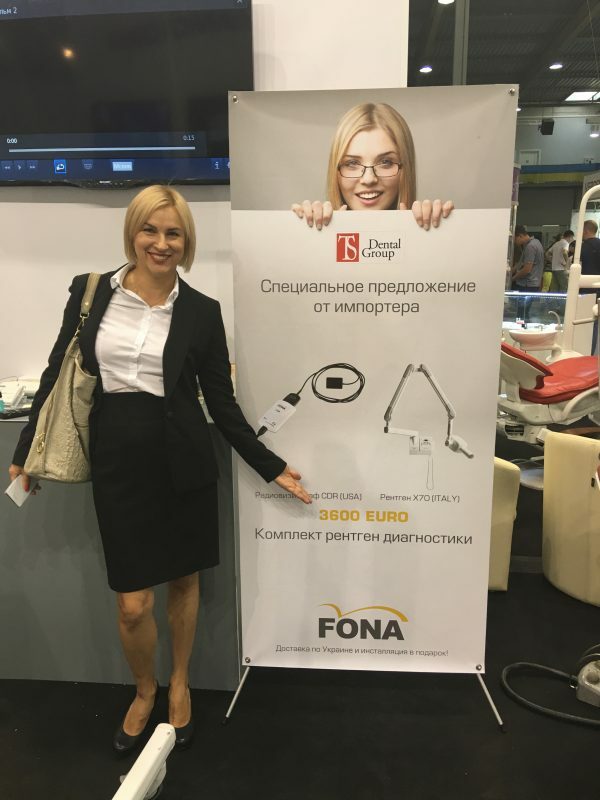 The largest show in the area Medvin: Stomatology took place this autumn and our local team presented the best of FONA. 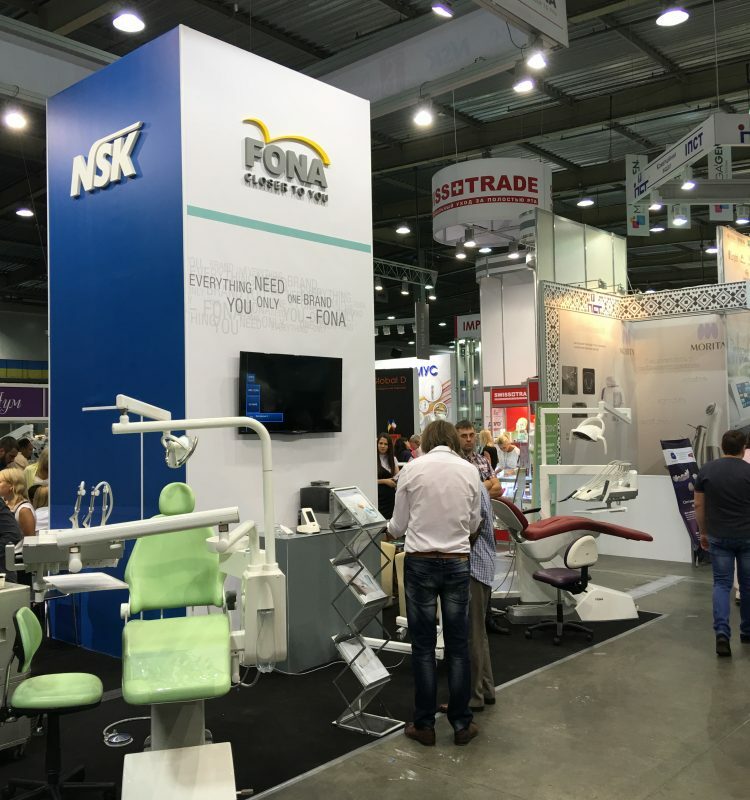 Companies from all over the world filled KyivExpoPlaza, eager to present the latest in dental technology and trends. Our booth was buzzing with interest over our most popular products in the area – XDC and X70 intraoral X-rays and our 1000 S and 2000 L treatment centers. In addition, we presented FONALaser which has been gaining popularity among dentists due to the number of advantages it offers modern dentists. Manufactured in Italy, under strict quality control, FONA intraoral X-rays are designed for ease of use, precision and flexible integration to every environment. They deliver high quality image even under the most demanding working conditions. X70 is a cost-effective, stable and reliable device providing stable image, without the risk of the tube overheating due to accurate cool-down procedure. XDC, on the other hand, impresses with state-of-the-art DC technology that delivers outstanding image with every exposure. It fulfills the highest standards for low dose digital imaging and with three presets, to fit all receptor types, it is universally usable for digital sensors, phosphor plates or film. The exhibition was a great success and we are already looking forward to the next one! To find out more about our products available in Ukraine, get in touch with our local Sales Representative or find our next destination HERE.